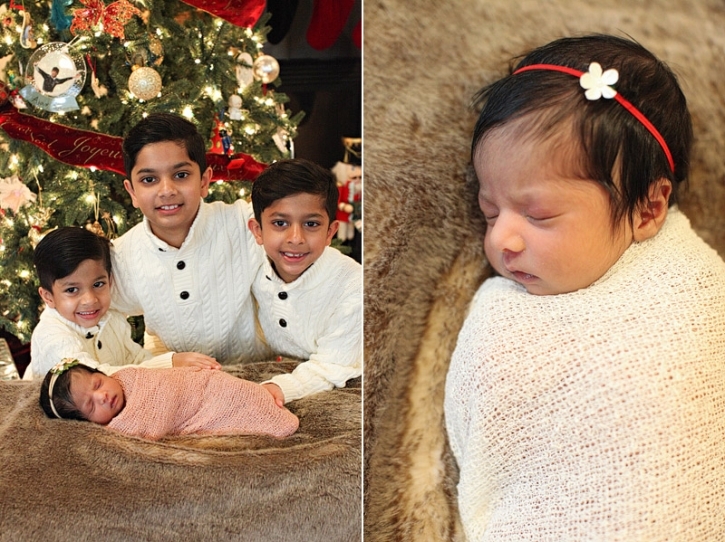 The most precious of all gifts, a brand new sister! 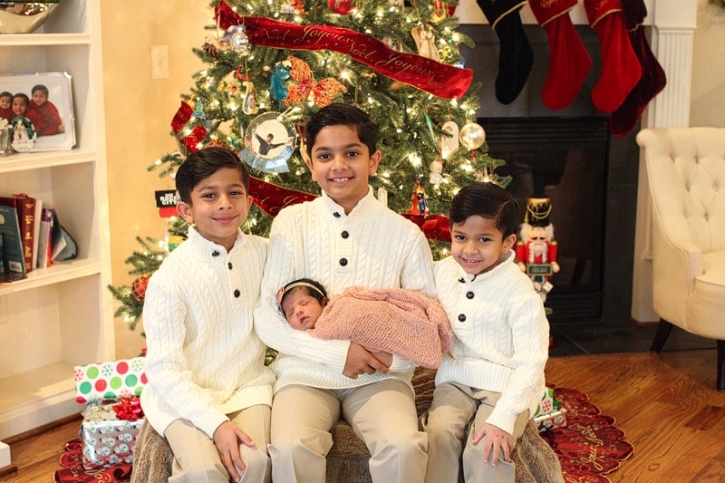 Welcoming home their one week old sister the Devassy boys are gushing with joy this Holiday! I was honored to meet them yesterday in Brookhaven for a newborn family portrait session. These images are really putting me in the Christmas spirit as I remember the joy in our own home each year we had a new baby. 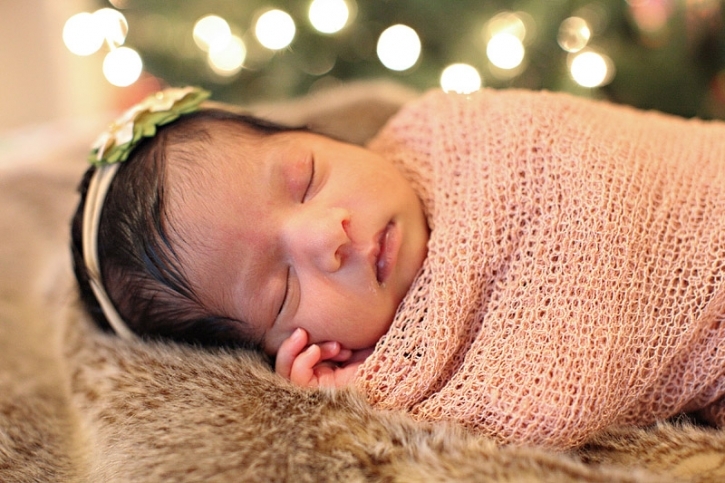 Congratulations to all of the families welcoming new little one’s this year! Rafe - Beautiful settings in a beautiful day.